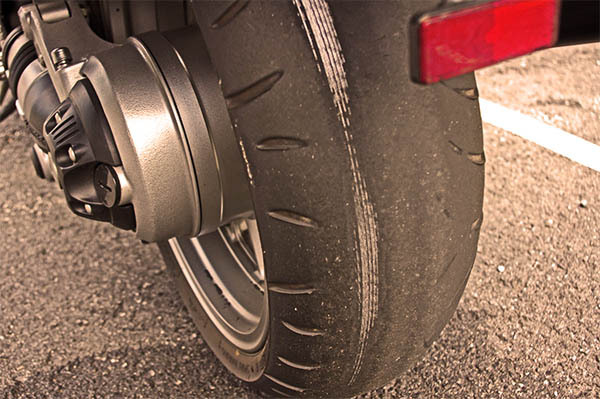 Hey readers, I recently changed a rear tire on my Honda Magna, and wanted to offer some info for those who live in or around the south Orange County area, Mission Viejo and Irvine specifically. First I'll offer a more general (geographically speaking) review of Partzilla.com. 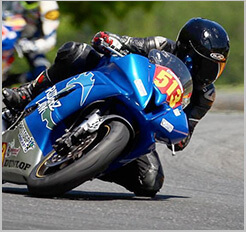 I needed some starter clutch parts for my bike so I began looking for the cheapest prices around. Eventually I came to the rock-bottom lowest cost of any other website, and that was PartZilla. I'm confident that you can look up any parts on the Partzilla database that you have purchased in the past, and you'll find it cheaper on that website (as long as you didn't buy it off ebay). So review criteria #1 is price. Their grade is an A+, not only offering cheaper parts but their shipping also starts at $1.75 rather than the elsewhere standard of $9.95 or so. But price isn't everything right? The functionality of website is great if you have part numbers, but no helpful at all if you don't. For this reason, their website will get a C. Not a single part fische to be found. Now let's talk shipping. PartZilla is notorious for being slow to ship, and for good reason: they are. I ordered my parts on April 23rd and it wasn't until May 6th or so that I received them. Some people may say that isn't horrible, but we're living in a different age. Generally speaking, shipments get out the same or next day on most consumer websites. Many sites offer free expedited shipping, getting your order fulfilled in a matter of hours. PartZilla, I have read, is largely aimed to business sales rather than private sales. That doesn't exactly excuse slow shipping times (but probably the lack of part diagrams) but hey, if you can wait then PartZilla is a great site! If you're in a rush, maybe look elsewhere. When the parts finally showed up, they were exactly what they were supposed to be, genuine Honda in OG packaging. No surprises there. For thrifty bikers (aren't we all?) with time to spare, find yourself part numbers using a different website, and then go over to PartZilla for ordering. I have used Cycle Gear in the past when I bought a tire through them, but since I purchased and had mine shipped from Chaparral Motorsports they were going to charge me the inflated cost. I also like supporting smaller shops when possible so I opted for OC Motorcycle. My experience was great! All the other shops would require at least a full day for turnaround (drop off in the morning and pick up at night situation), whereas I was able to walk into OC Motorcycle and back out in a matter of 20 minutes with new mounted wheel/tire in hand. When I went back home and broke the valve stem during install, he even swapped in a new one free of charge when I brought it back in (I provided the part).